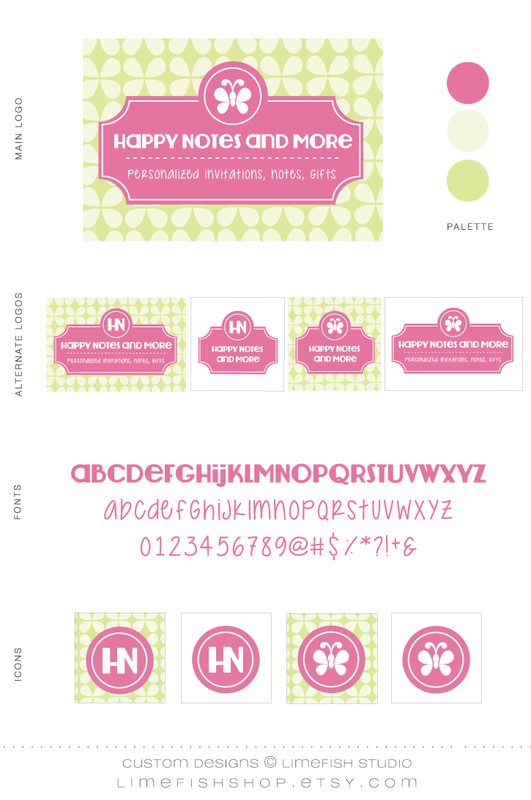 It was such a pleasure working with Aimee from Happy Notes and More to update their logo and branding. 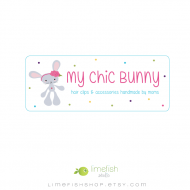 This lovely company (online, but based in Missouri) developed in 2008 and offers endless unique gifts! 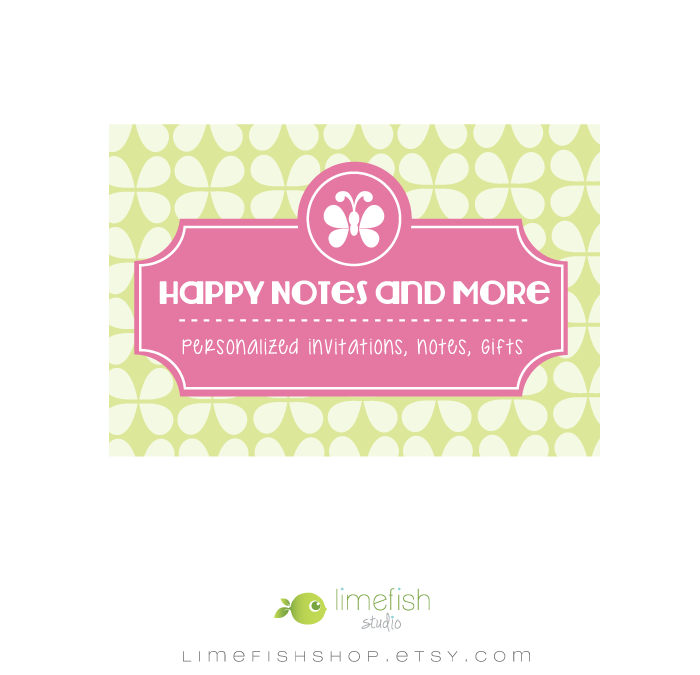 Popular items include invitations, note cards, cell phone cases, plates and placemats, platters, ice buckets, trays, stampers, agendas, soaps, candles, jewelry, and more!!! 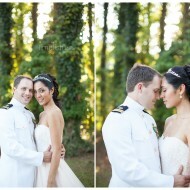 I’m super excited about how everything turned out and especially love the new fonts! Our goal was to keep the original branding colors, but update the look with unique fonts and a design that reflects the products available. We aimed for something simple yet playful and interesting! I’m a giant fan… what do you think? The background pattern was designed to subtly reflect the new butterfly symbol. I also created alternate versions with ‘HN’ initial symbols and plain white backgrounds so the company can use them interchangeably as needed.